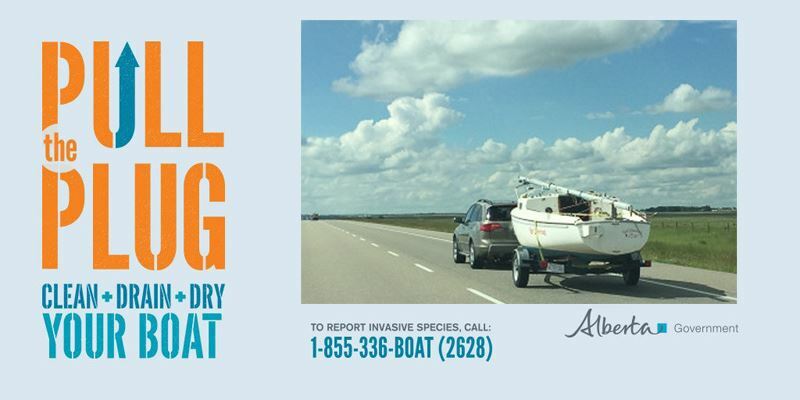 I acknowledge that by participating in an activity at the Glenmore Sailing Club my child may be subjected to risks of injury of every nature. My child’s activities may include the manoeuvring of a boat or other watercraft in deep waters and in potentially hazardous conditions which could include, among other risks, cold water temperatures with exposure to hypothermia, strong winds and high waves, sudden and unexpected immersion in deep waters as well as collision with other watercraft or stationary objects such as docks, pilings and buoys. I accept responsibility to determine whether my child should be participating. I also agree that my child and I are also bound by the rules, which may govern my child’s participation in this event. Sailing is photogenic. 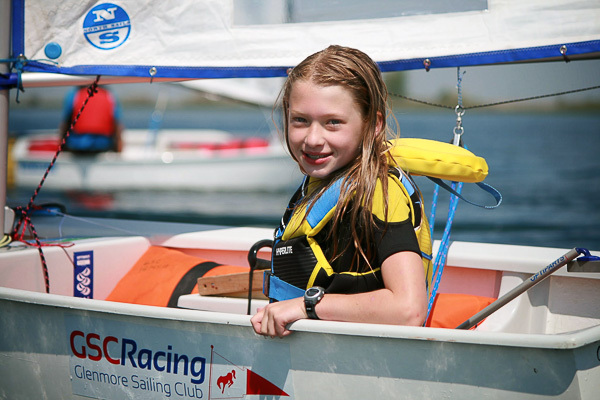 While engaged in sailing, instructors, Glenmore Sailing Club members, other representatives of the Glenmore Sailing Club, or members of the general public may take photographs or video of participants, family, friends and others in the environment of the sailing or land-based camp activities. Those taken by instructors, Glenmore Sailing Club members, or other representatives of the Glenmore Sailing Club may be displayed at the Club, on the Glenmore Sailing Club website, social media, or in Glenmore Sailing Club materials to promote sailing, the Glenmore Sailing Club or other purposes in alignment with the objectives of the Glenmore Sailing Club. Names of individuals in photographs or videos will not be indicated in the final images or video. Photographer credit is typically not provided for images used.